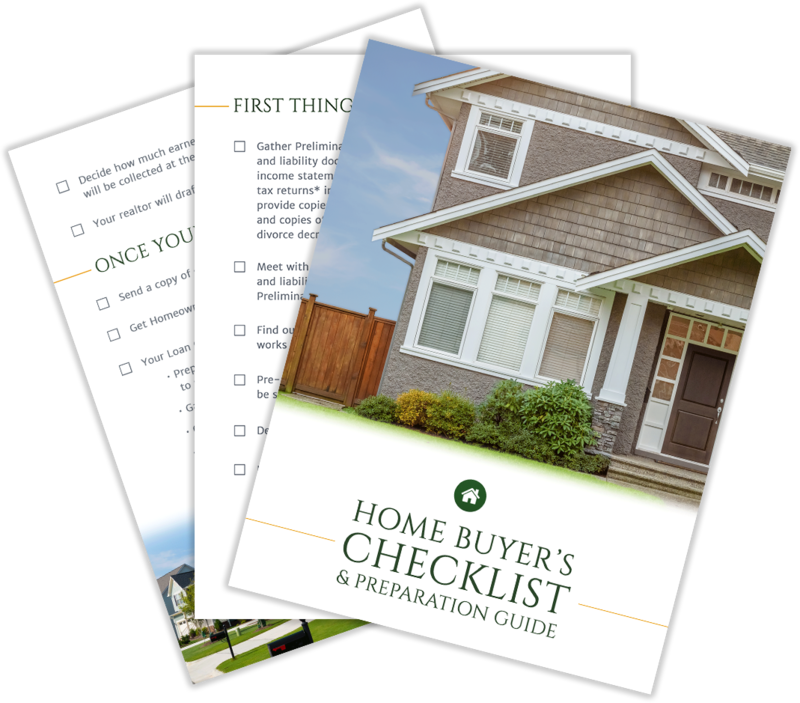 Do I Need to Sell My House Before Buying a New One? We are a direct lender and a broker who will work one on one with you to exceed your expectations. If we don’t have a product that makes the most sense for you, we’ll find the lender that does. We’ll make sure you have the best loan at the best price. Choose Lend Smart- it’s the smarter way of doing business. 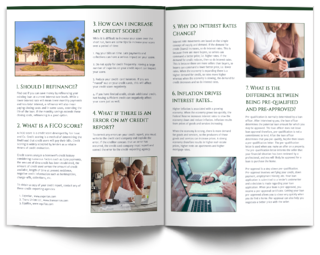 Sign Up for Interest Rate Updates and More!